Custom Roof Ltd is Tauranga's leading longrun roofing company. Experts in new roofs, re-roofing and repairs. Welcome to Custom Roof Ltd - Your Local Roofing Specialist! When it comes to your home, you expect the best! Custom Roof Ltd can give you trusted advice for a roof best suited to your needs and environmental conditions from a wide range of roofing systems and products available. 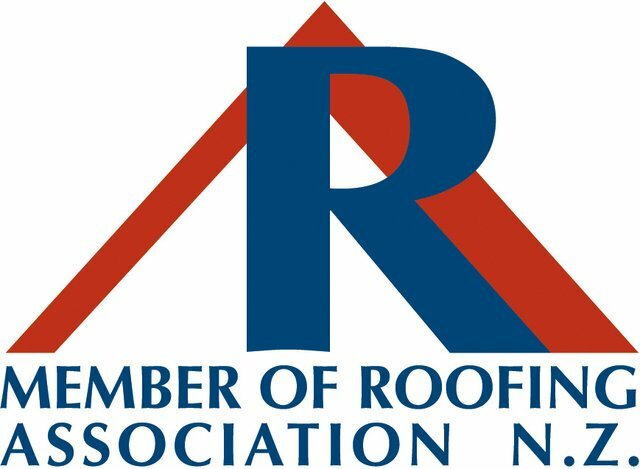 Custom Roof Ltd is a Licensed Building Practitioner (LBP) and a proud member of the Roofing Association of New Zealand (RANZ), gaining recognition as professional roofing specialist and a credible business. Custom Roof Ltd are available for all your roofing requirements. Our customers often remark about our quality workmanship and hign-end finishes. We take pride in our work, using only the best New Zealand made roofing products. Click here to see our list of client testimonials (updated daily) to see why locals are choosing our services! Re-Roofing - Revive the look and feel of your home. Custom Roof will ensure your re-roof proceeds smoothly, reducing the chances of any inconvenience. We can custom make a package to suit your needs. New Roofing - Provide us with your building plans and we can advise what needs to be done, how it will be done and how much it will cost. Euroline® Roofing & Cladding - Predicted to be at the forefront of the building, design and construction industry, Euroline is an elite roofing profile that Custom Roof Ltd are proud to be Tauranga / Bay of Plenty specialised installers. Roof Repair - Not sure why your roof is leaking? Call us today and we'll find out for you and give you a full report. Cladding - The classic corrugated roofing profile is being used increasingly as a wall cladding. Custom Roof is experienced in all aspects of wall cladding installation. Revive the look and feel of your home. Custom Roof works with you to ensure your re-roof / roof replacement proceeds smoothly, reducing the chances of any inconvenience. When booking new roofs we know time is of the essence - so we do everything possible to get your roof on when you need it. Custom Roof can supply and install a huge range of long run metal profiles for both roofing and cladding. Profiled metal and long run wall cladding offers many great benefits, it is fast and easy to install, offers a modern and clean look, and is an easy low maintenance option. Kiwis are very proud of their country's involvement with The Hobbit. And as lifelong fans of The Lord of the Rings books, naturally, we were super EXCITED TO BE INVOLVED in such a part of New Zealand’s film history!